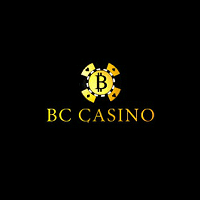 BC Casino is an online casino which exclusively accepts Bitcoin. Along with the conventional games you would usually find in a gambling website, an impressive number of slot machines are also available. There are slots themed after well-known superheroes such as Iron Man and the Incredible Hulk. Also of interest is the fact that several games are offered with live dealers, such as roulette and baccarat. 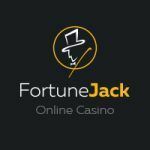 Unlike conventional gambling websites, there is no need to submit personal information or documents when registering for an account. To sign up for an account, you will simply have to choose a username and enter your email address where a randomly generated password will be sent. 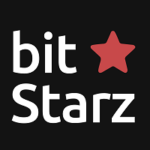 Every account will have a play money balance as well as a BTC balance. There are 2 options available for players who wish to play the games offered. A Windows application is available for download, which will allow players to access the casino without visiting the website. There is also an Instant Play option which enables players to bet in the browser. Instant Play is ideal for those who do not want to or cannot install the software client. However, it requires Adobe Flash Player to be installed. BC Casino offers more than 100+ diverse well known casino games. Players should take note of the fact that the games offered are not provably fair. It is technically possible for the results of a game to be altered, although there is no substantial evidence that any scams like this are occurring on BC Casino. The casino opened its doors in 2011, long before many people have even heard of Bitcoin. You can gamble knowing that your money is probably safe, as long as you don’t lose it when betting. 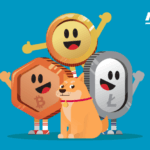 Their support team has been quick to resolve any issues concerning withdrawals. A 20% deposit bonus is currently offered to all players. The bonus is automatically subtracted when withdrawing. For example, if you were to deposit 1 BTC (equal to 100 chips), you would receive a bonus of 20 chips. If you manage to gamble your way up to 200 chips, you would receive a payout of 1.8 BTC (180 chips).